Creating ample storage space and adorning your bathroom wall, the Solitaire 9020 Bathroom wall cabinet evokes a striking appeal in any contemporary setting. 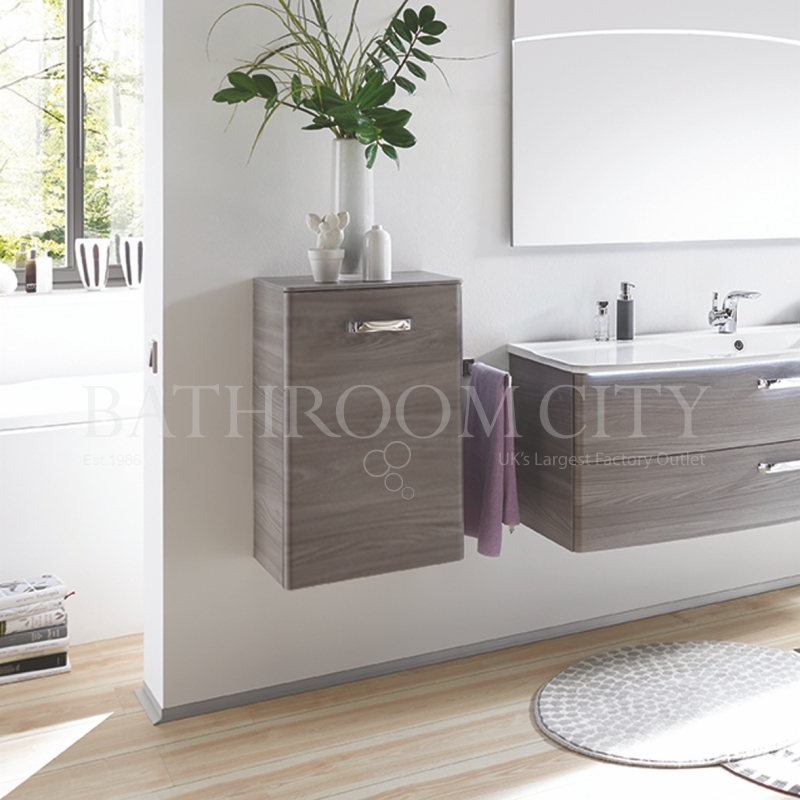 This particular model is available in three generous sized carcasses, to create the ideal solution for all bathrooms. Made in Germany, the Solitaire 9020 has been rigorously designed, manufactured and tested for the ultimate bathroom experience. Featuring glass shelves, the Solitaire 9020 is bound to take your bathroom to the next level in terms of both style and function. Add your personal touch by choosing between a recessed grip or chrome gloss handle. Available with either left or right-hand door hinges and your choice of unit finish.